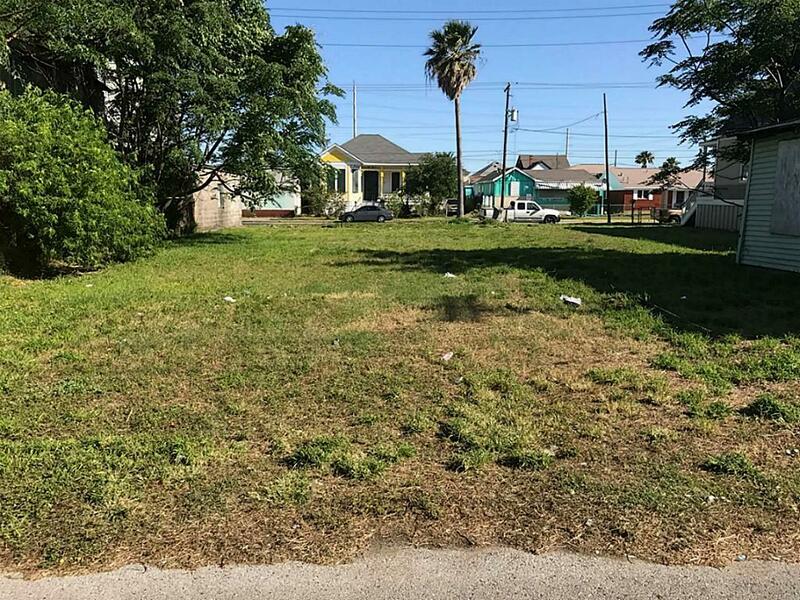 Why buy someone else's dream' Buy a lot and build YOUR DREAM your way! 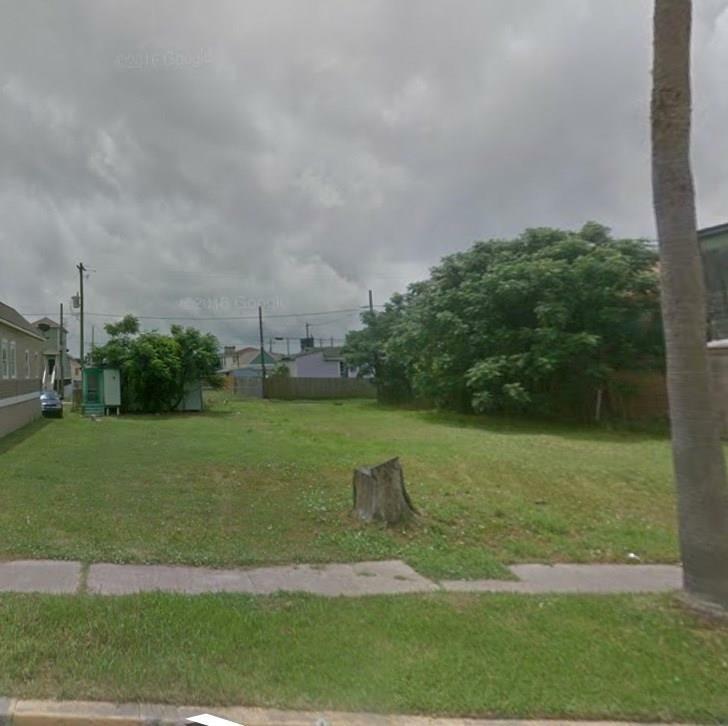 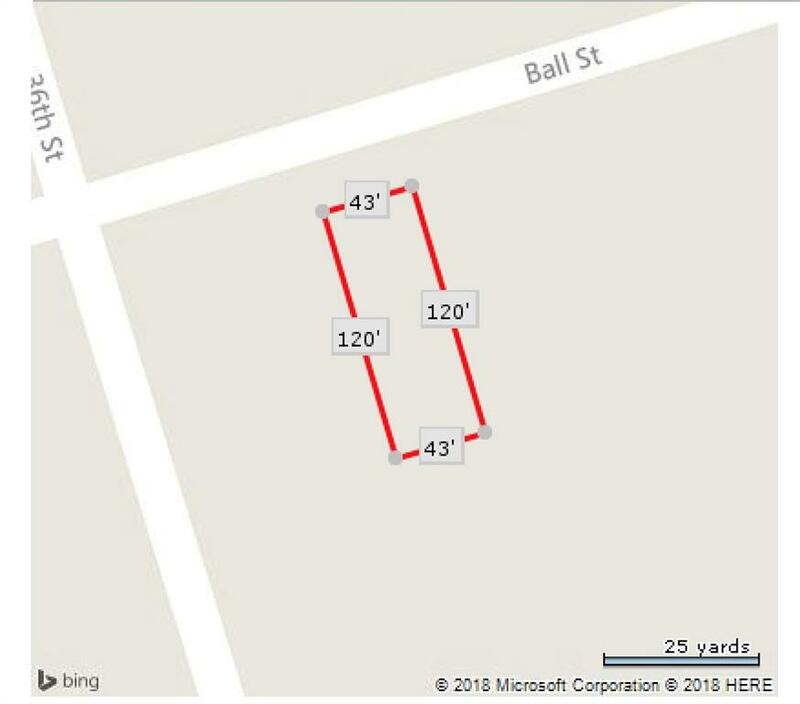 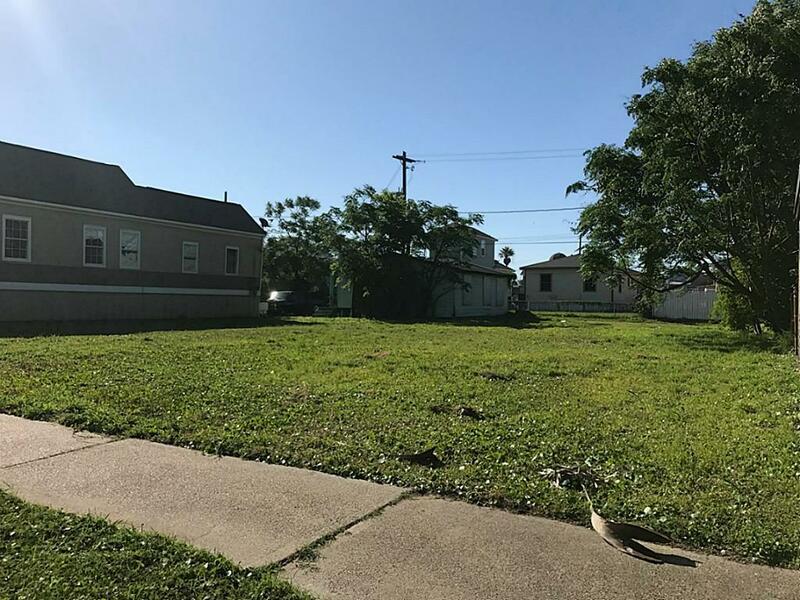 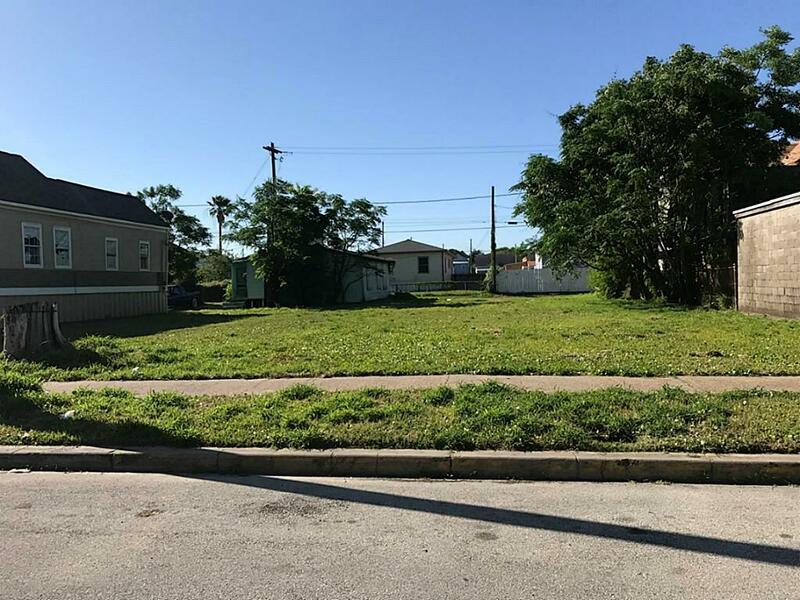 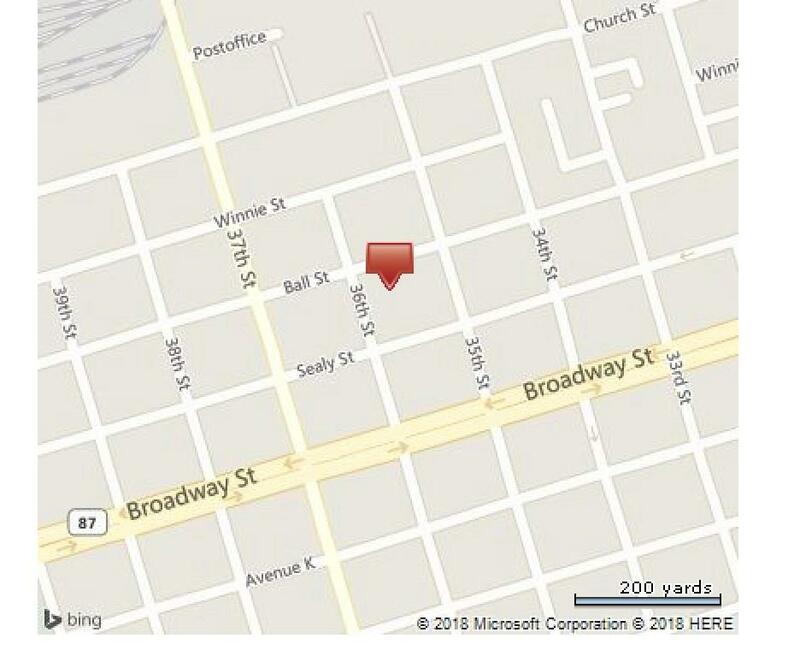 Multiple lots are available (Lot 6 Avenue K between 46th & 47th Streets, 3910 Ball Street, 3815 Ball Street, 3521 Ball Street & 3517 Ball Street). 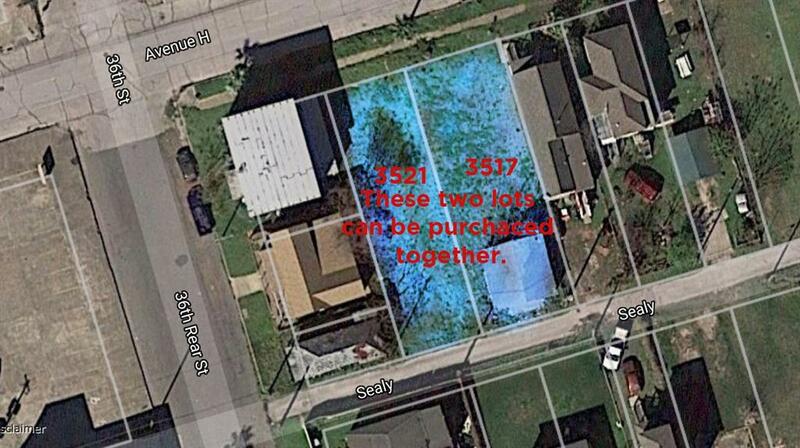 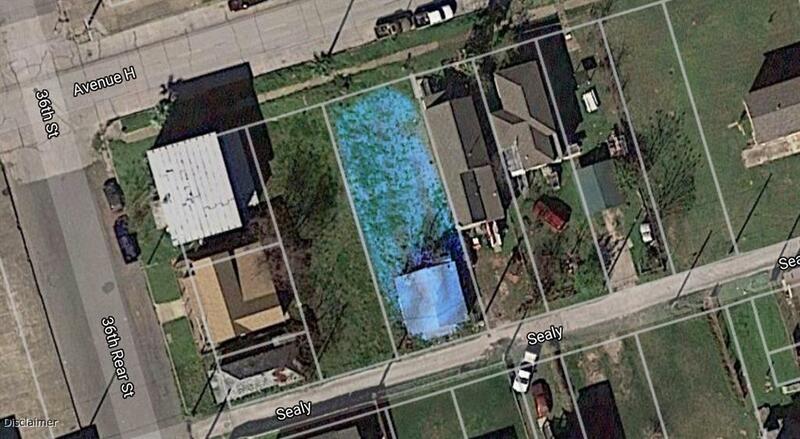 If you are interested in purchasing more than one lot, seller is willing to negotiate a lower price point.